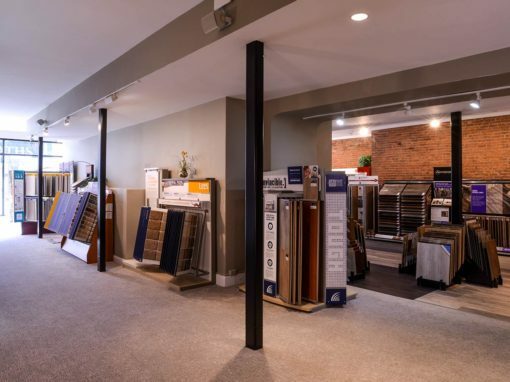 T.F. 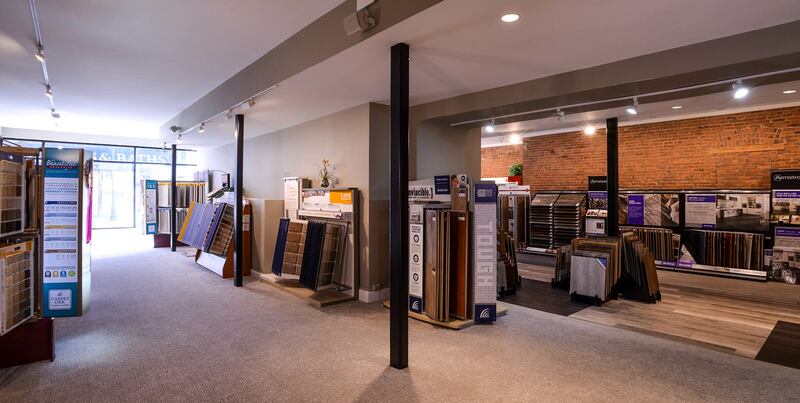 Andrew – DreamFloors is a family-owned flooring solutions company serving the Northeast for over 35 years. 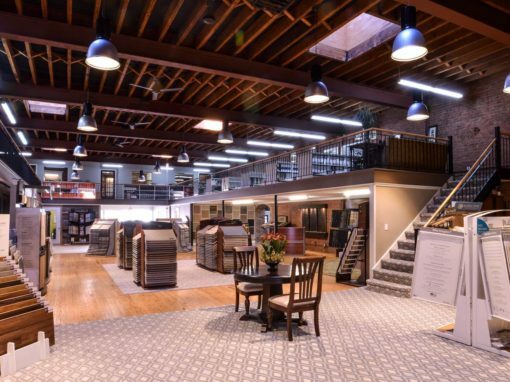 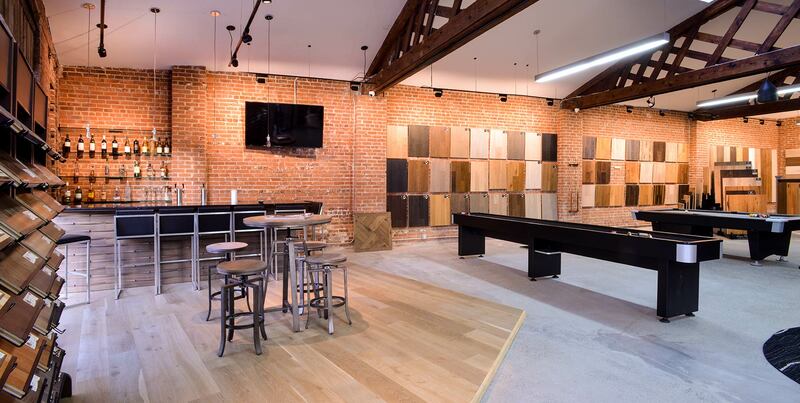 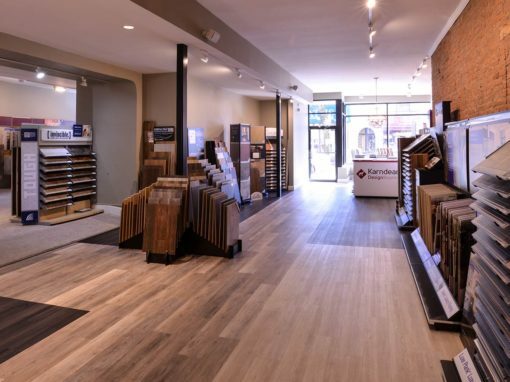 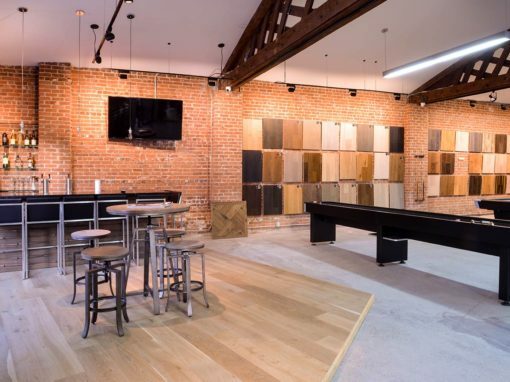 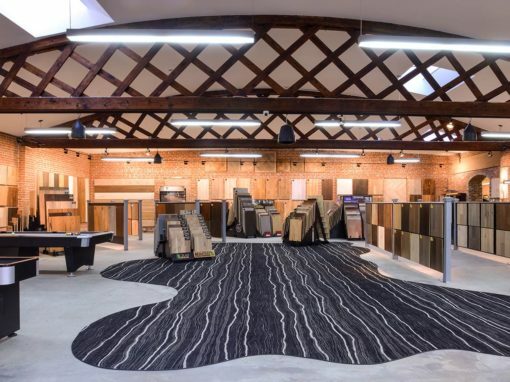 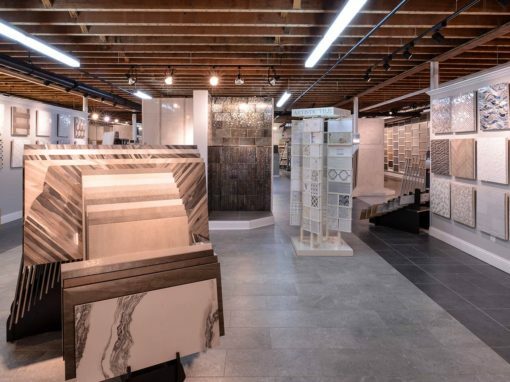 Visit our Elmsford or New Rochelle showroom and speak with our experienced design consultants whose expertise and personalized customer service will bring new life to your project.